If you’re experiencing FOMO because you missed out on APP2018, don’t despair – we have good news! 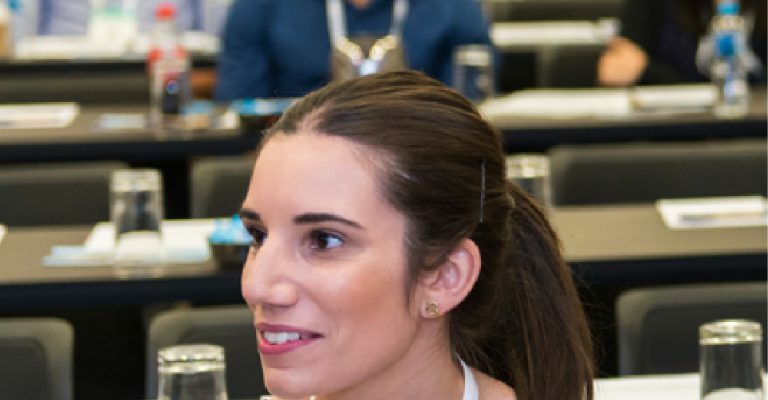 The Guild’s next conference, Pharmacy Connect is coming up in Sydney from 7-8 September! If you’re looking for a reason to get to Sydney, this is IT! Pharmacy Connect brings together clinical, business, and industry aspects of community pharmacy. Not will you only have the chance to network with your peers but also industry leaders and pharmaceutical brands. 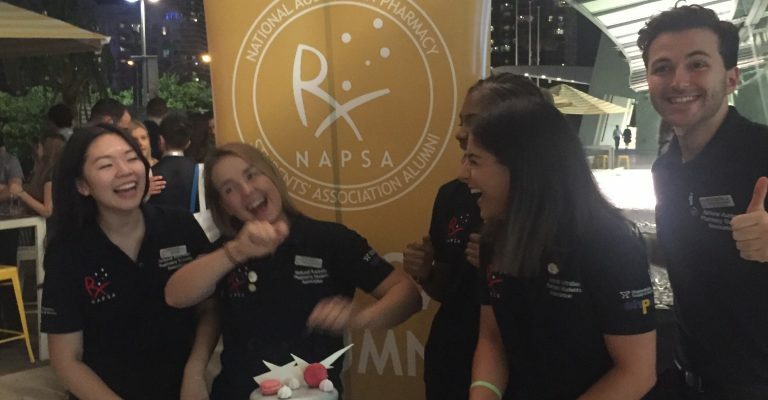 An exciting feature of the Pharmacy Connect program is the National Student Business Plan Competition (NSBPC) finals. 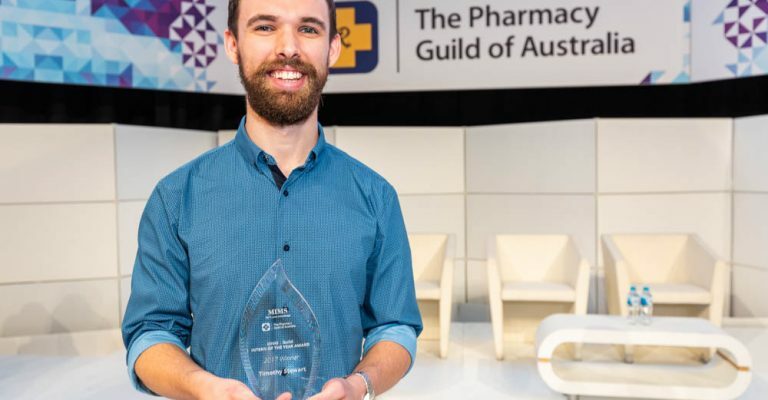 Hear from your peers what their ideal business plan for a pharmacy is, and celebrate with the winners of the competition at the Gala Dinner on Saturday night. To top it all off students and Guild Interns receive FREE registration to Pharmacy Connect PLUS there’s an exclusive networking event held at the Zeta Bar, Hilton Hotel to mingle with other students, interns and potential employers. View the full Pharmacy Connect program to see what piques your interest. To attend the conference, register now.